I never really knew the value of a good pair of headphones. Iphone ear buds for when cutting the lawn or just general listening seemed to suffice. Sony headphones also do the job when DJ’ing but my ears have been blessed with Auditory bliss. 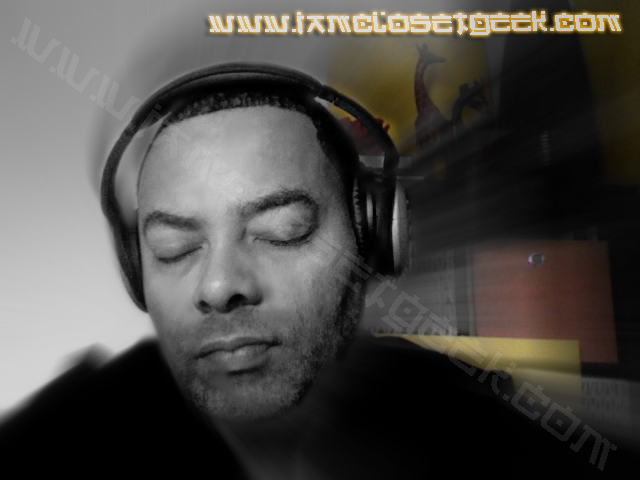 I had the opportunity to test out a pair of Bose Quiet comfort 15’s. Below is a quick write up on the product. To put it bluntly, these headphones are UNBELIEVABLE. The unit comes in two pieces, which consist of the head unit and a detachable standard 3.5mm jack connection. Also included is a two-prong jack for airline travelers and a durable but practical case design. 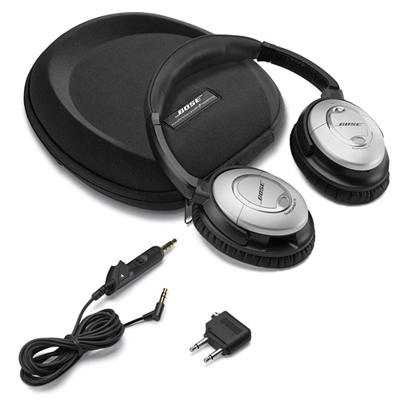 The newer model is based on the quiet comfort 2’s however; Bose has improved the noise cancelling and sound quality. The Bose niche of this product line is not only the sound but noise cancellation technology. As soon as you put these headphones on it feels like suction is created around your whole ear, thus, blocking out all outside noise. And this is even before you even turn these bad boys on. It’s an incredible sense of quietness. Almost like when you put your head underwater. Now, once you engage the power and complete noise cancellation is engaged, the sound is phenomenal. I must admit that listening to a favorite music track with these headphones on offers a completely different experience. Everything is heard, even things you may not have noticed before. It feels like one is listening in another dimension of hearing. Same goes for watching a movie. The difference is amazing. These headphones do require one AAA battery that is housed in the right cup. The battery life is decent, rated at 35 hours of listening. The unit also includes a high/low switch for the amount of cancellation you want to experience. After reading reviews of other noise cancelling models there are others out there that are cheaper on the cost side but for clarity and noise cancellation you cannot go wrong with the Bose. I'll agree with this review. The QC15's are a nice set of cans. That said, anyone reading this review and considering a new set of headphones should also look at the Audiotechnica ATH-M50's. These offer up the same quality and listening experience(arguably better)at a fraction of the cost. The M50's can typically be had for a little over $100. Hmmmmm. Gonna have to give those ones a testing.